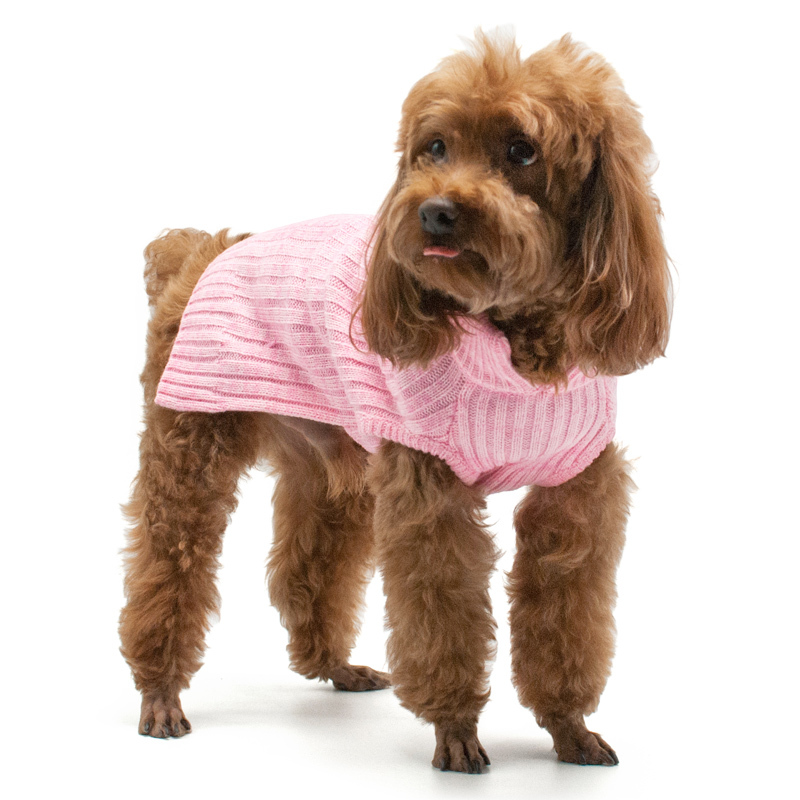 Everyday must have for all dogs during the cold months. 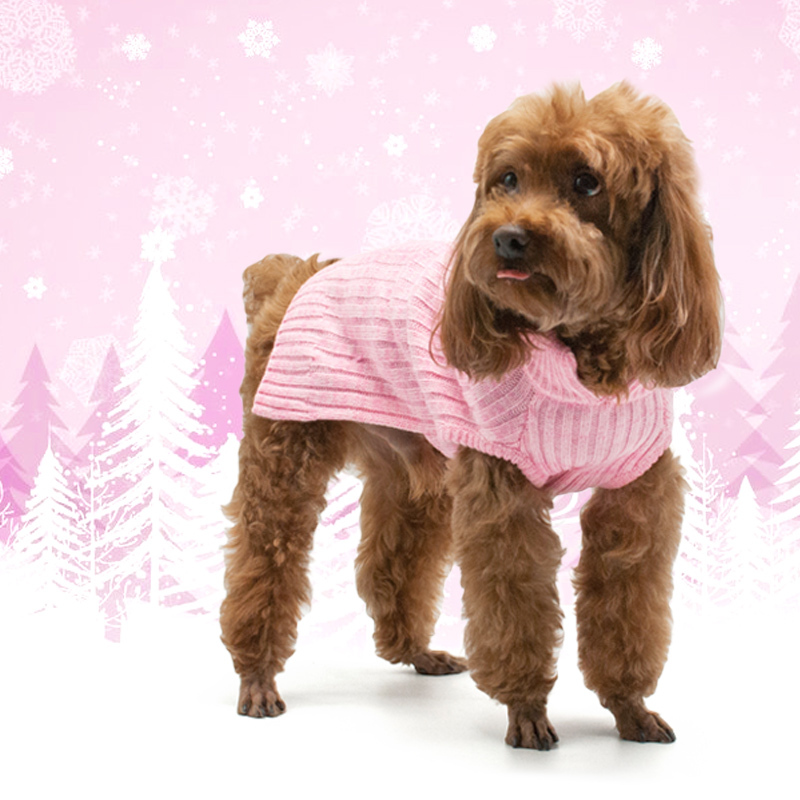 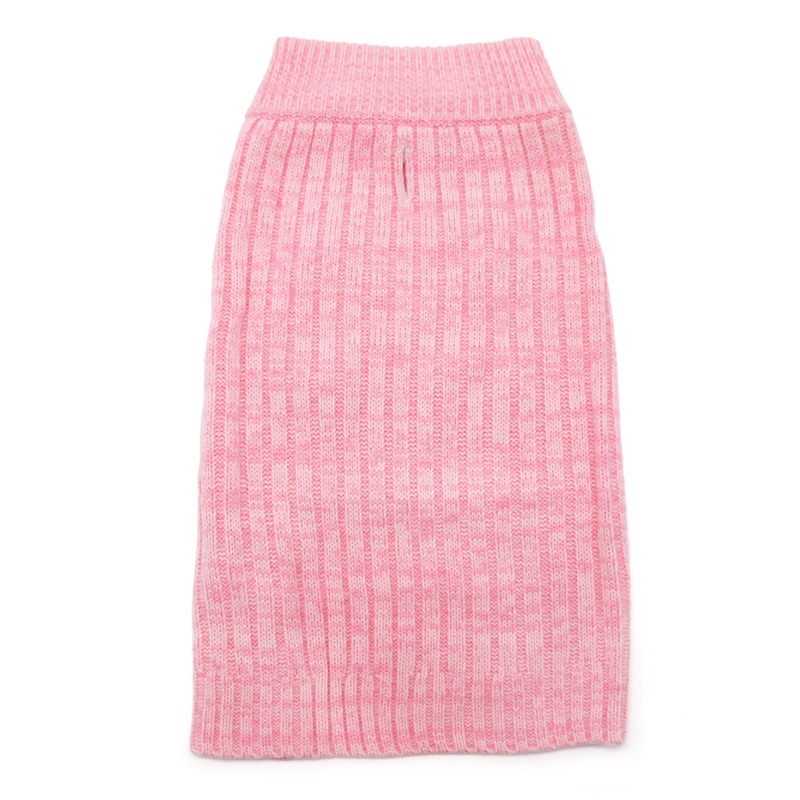 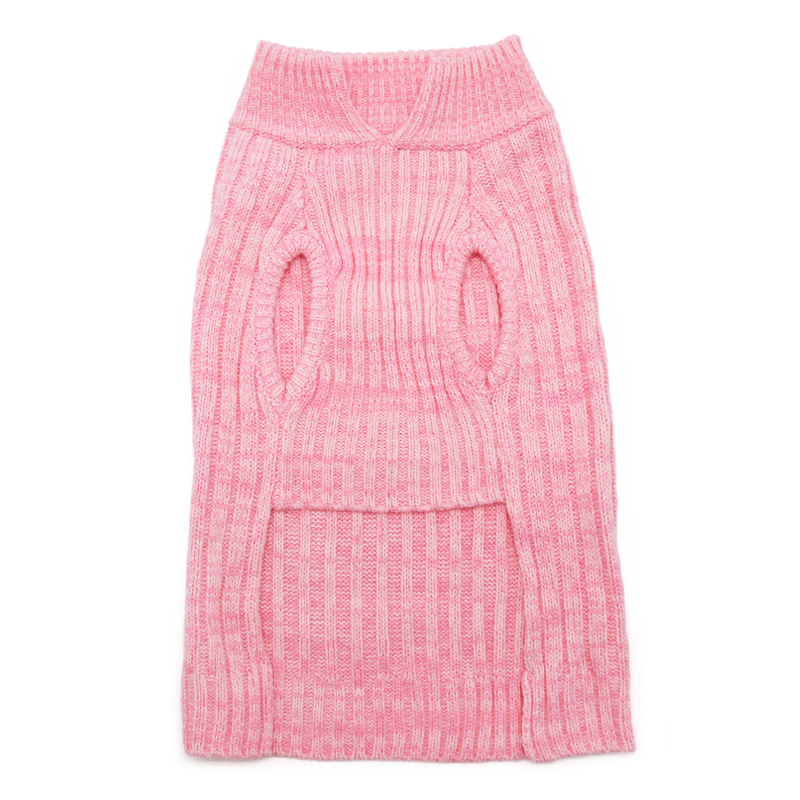 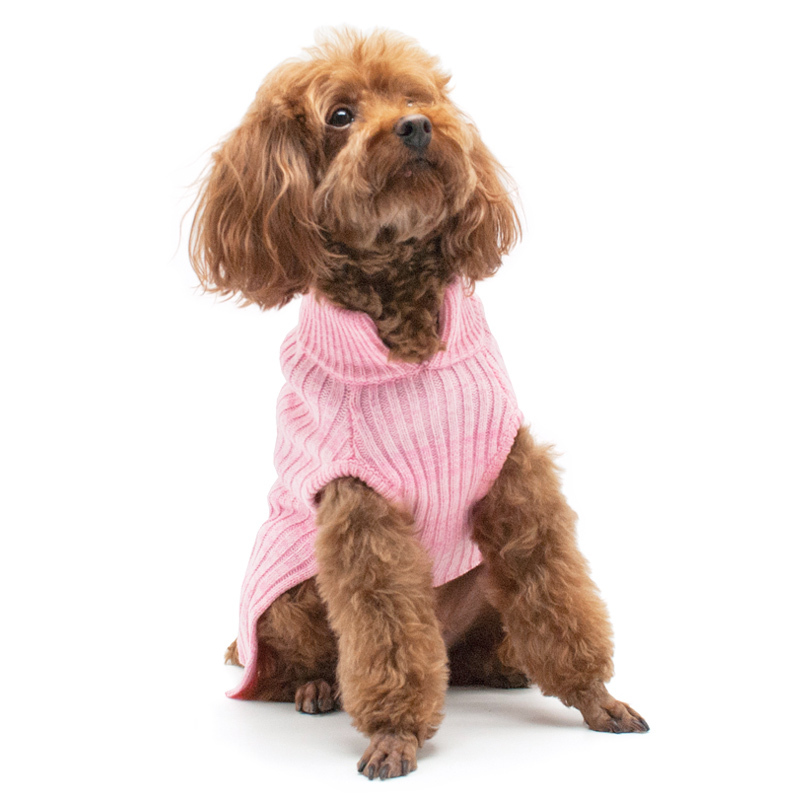 Designed with mix-knit acrylic pattern it give a this classic sweater a modern twist. 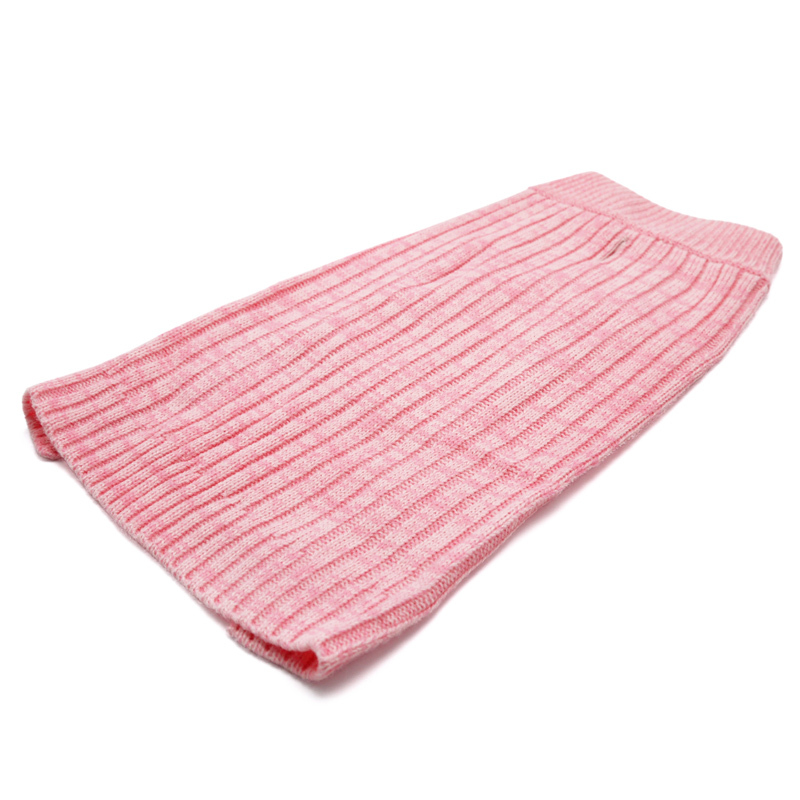 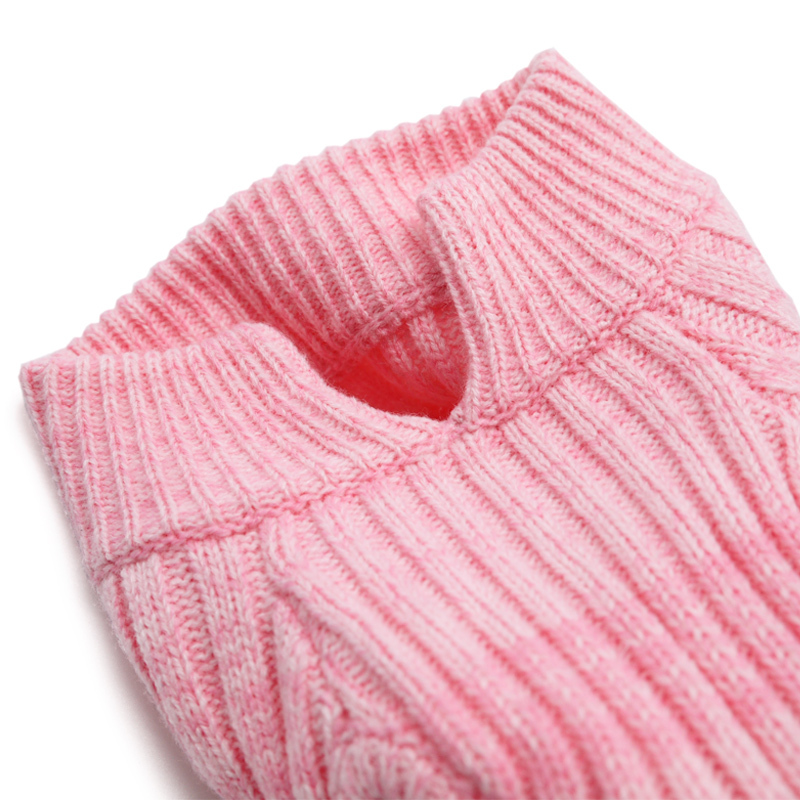 Warm, soft, durable and machine washable.